Lay Me Down is here! Save the date, cats! Lay Me Down is released on 27th July – if you can’t wait pre-order yours on iTunes today! 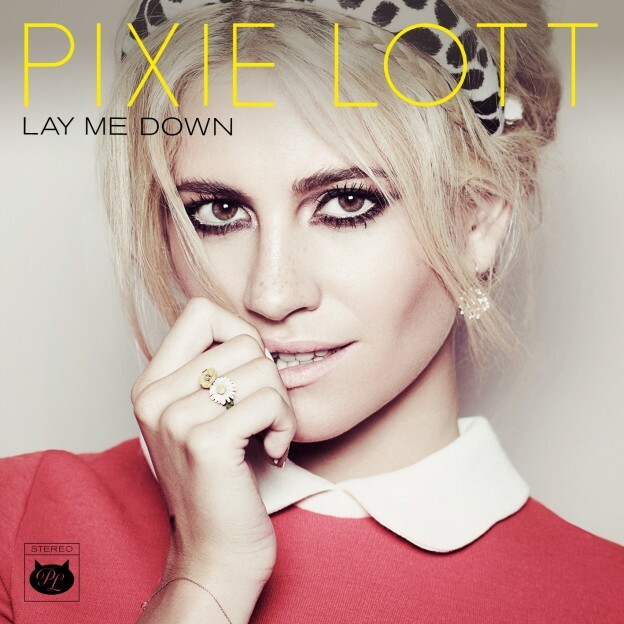 #PixieAlbum3 will follow a week later on the 4th August – you can pre-order yours ! Grab it on iTunes and Amazon. The video for Lay Me Down was shot in Cannes and you’ll get a glimpse soon critters! And catzz, check out my first performance of the next single #LayMeDown from The Paul O’Grady Show.